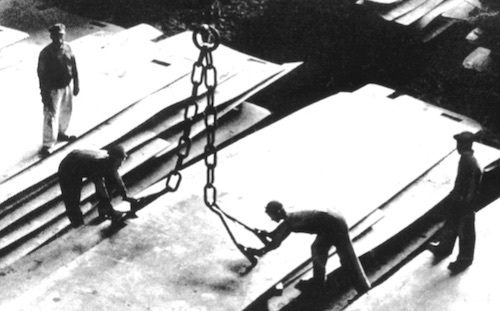 Roberto Schwarz is the foremost literary critic of his generation in Brazil and the most important Marxist practitioner in the tradition of the Frankfurt School writing anywhere today. 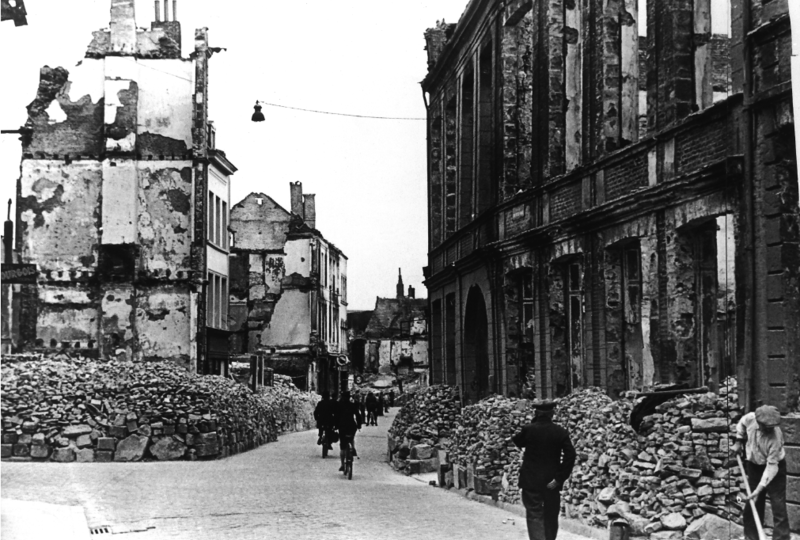 This collection confirms the international significance of Schwarz’s critical achievement. 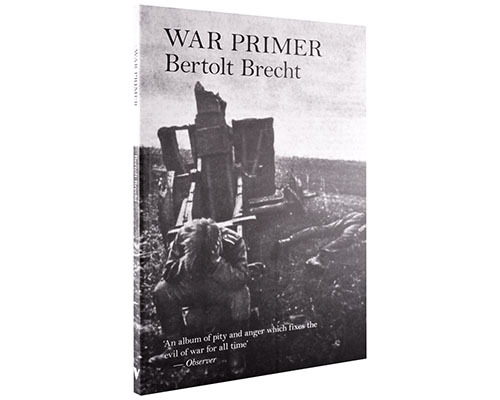 Studies of Kafka and Brecht respectively open and close the volume, which includes incisive studies of contemporary poetry and fiction in Brazil. 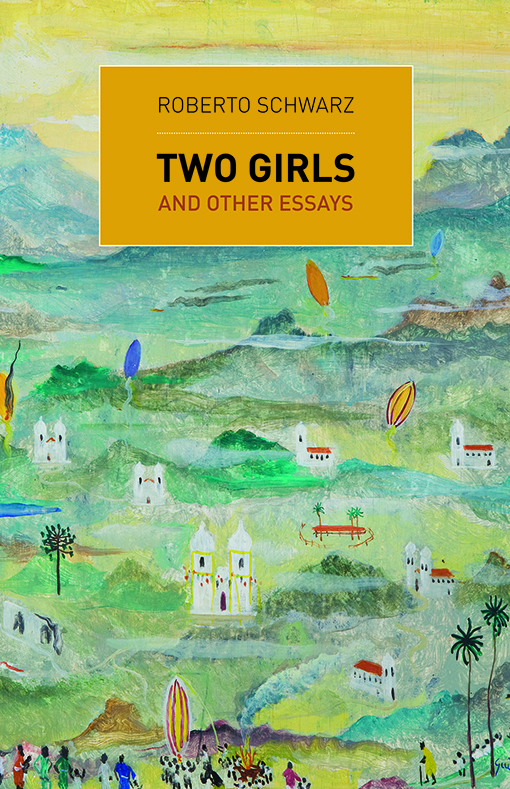 The centerpiece is the hitherto untranslated Two Girls, which brings together two strongly contrasting narratives of girls’ lives—one a classic novel, the other an adolescent’s diary—to substantiate the crucial concept of objective form. 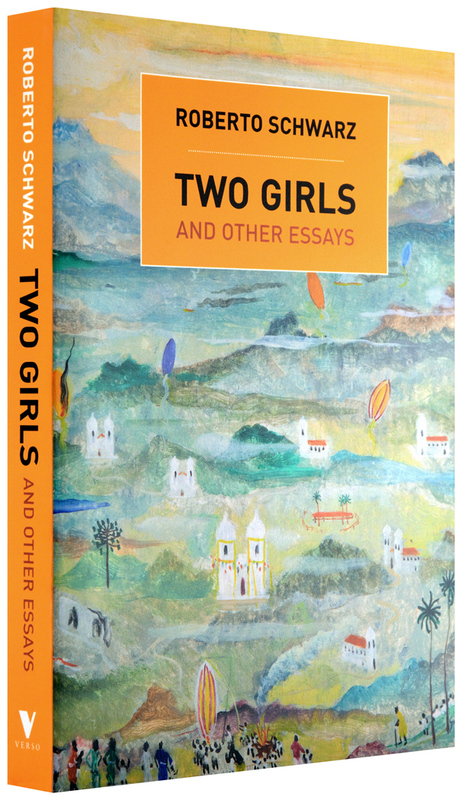 With key reflections on theory and method and an illuminating account of the general historical importance of his exemplary Brazilian novelist, Machado de Assis, Two Girls compellingly demonstrates the logic and significance of Schwarz’s work for an English-language readership.